Bollywood producer Boney Kapoor is all set to remake the 2018 blockbuster Badhaai Ho in Tamil, Telugu, Kannada and Malayalam languages. 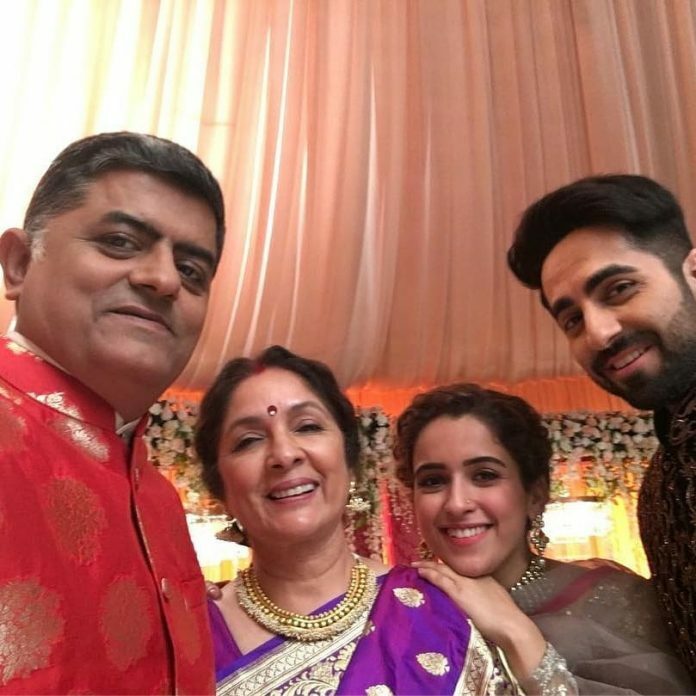 The film starred Aayushmann Khurrana, Sanya Malhotra, Neena Gupta and Gajraj Rao in lead roles and is based on the story of an elderly couple who are expecting their third child. Reports say that Badhaai Ho was among the top five Indian movies of 2018 and now Boney is all set to remake the Hindi film for the south Indian audience. The news was confirmed by the producer, who while talking to a leading daily said, “I have acquired the rights of Badhaai Ho under my production house Bayview for all the south Indian languages. I was keen on remaking it as it is a film that resonates with both the masses and classes”. Boney is also working on the remake of the 2016 Hindi film Pink with Tamil star Ajith. When asked why he is remaking Hindi films he said, “Earlier I used to buy rights of south Indian films to make in Hindi. Now I am reversing the process.” The producer has earlier produced the film Wanted which was a remake of the Telugu flick Pokiri. Once again, the producer will be joining hands with Ajith and the shoot is expected to begin in July 2019.